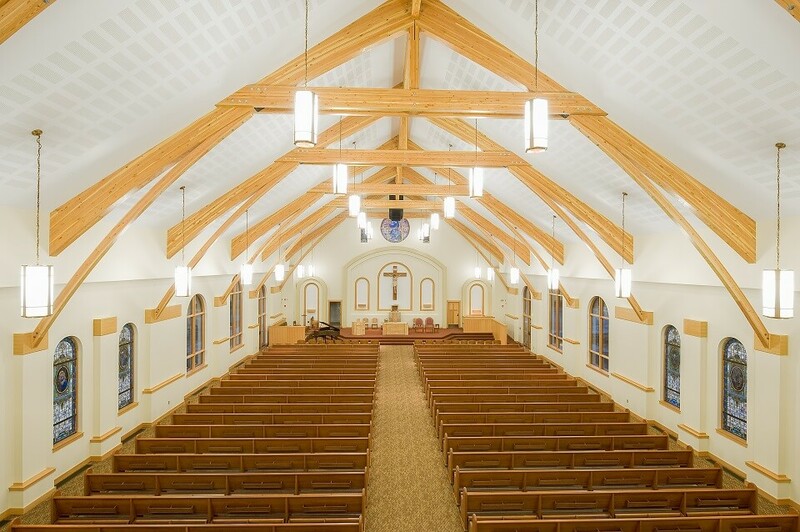 "In forty one years as a priest and many construction projects, both in Korea and the United States, I am in awe of the competence of Chad fisher Construction. 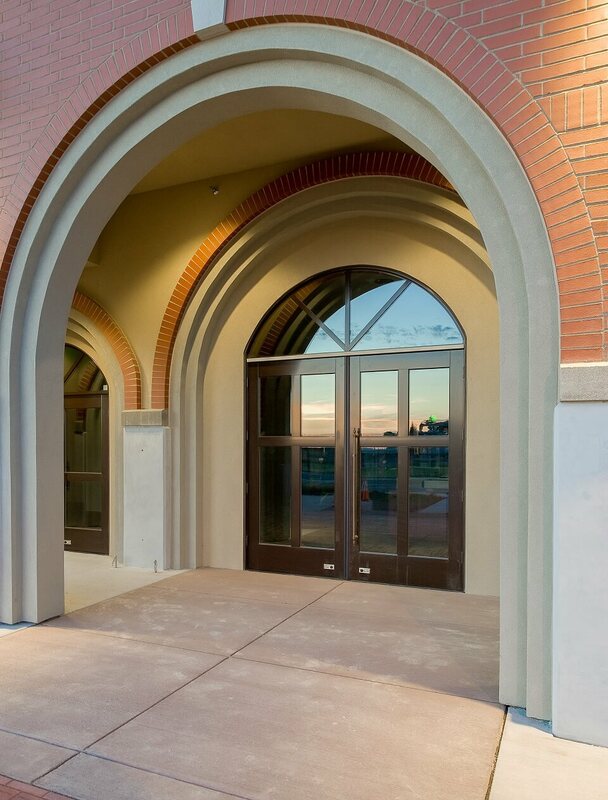 In the construction process, they were professional, personable, courteous and just a plain delight to deal with. You can't go wrong with this company." 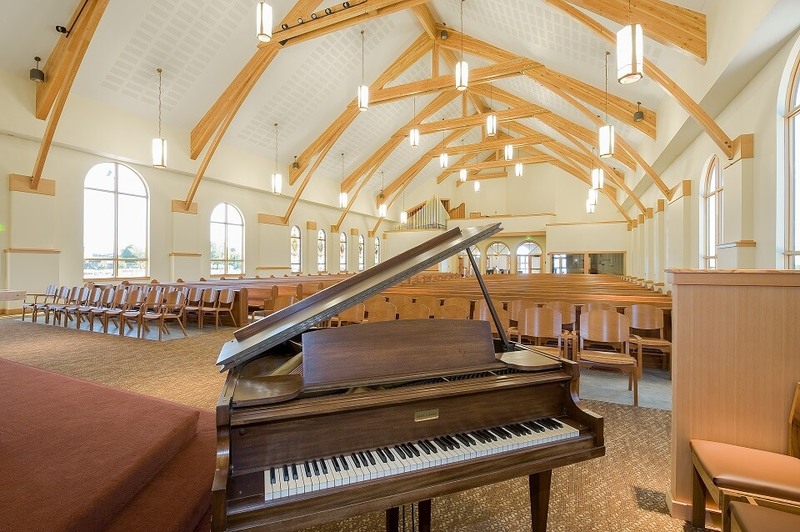 As the Catholic community in Skagit County continues to see growth, the parishioners of Immaculate Conception Catholic Church recognized the need for a larger facility to serve the needs of the parish. 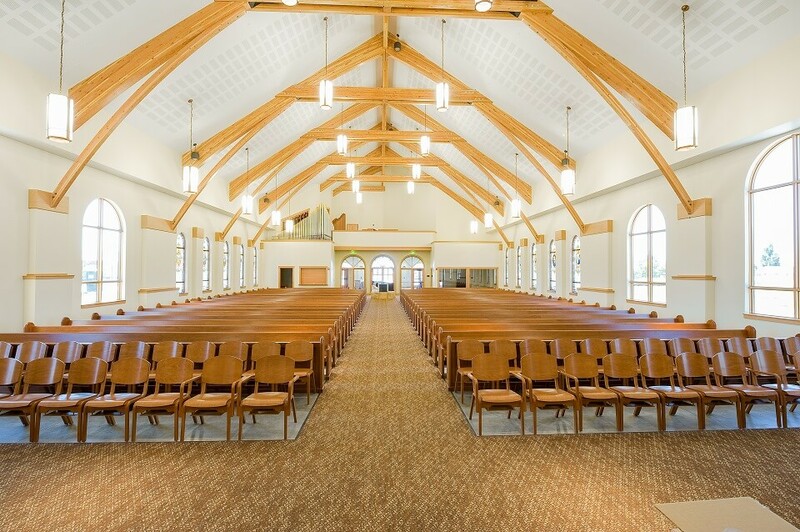 Chad Fisher Construction was selected as the contractor for this project, which provides seating for 700 people. 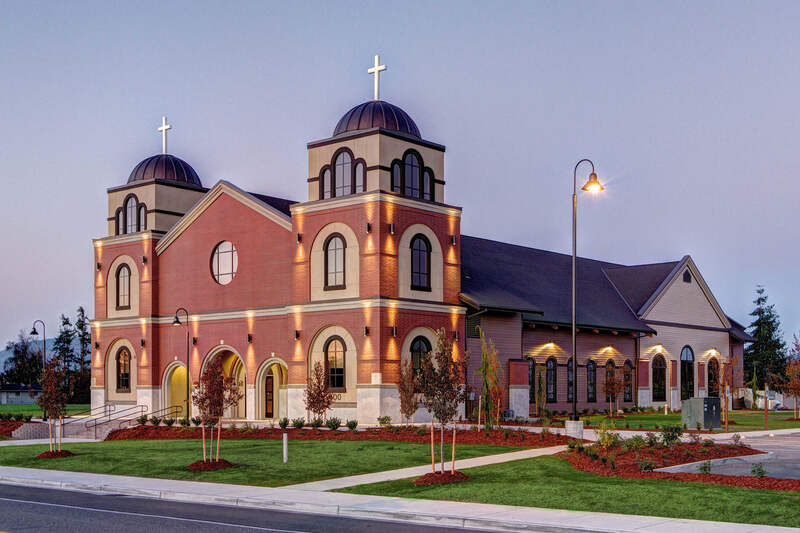 The entry towers of the new Immaculate Conception Catholic Church, which stand 47 feet tall, are crowned with bronze domes made out of fiberglass infused with resin and PET foam (from recycled plastic bottles). The domes and crosses were designed, built and donated by Janicki Industries of Sedro-Woolley, Wash. 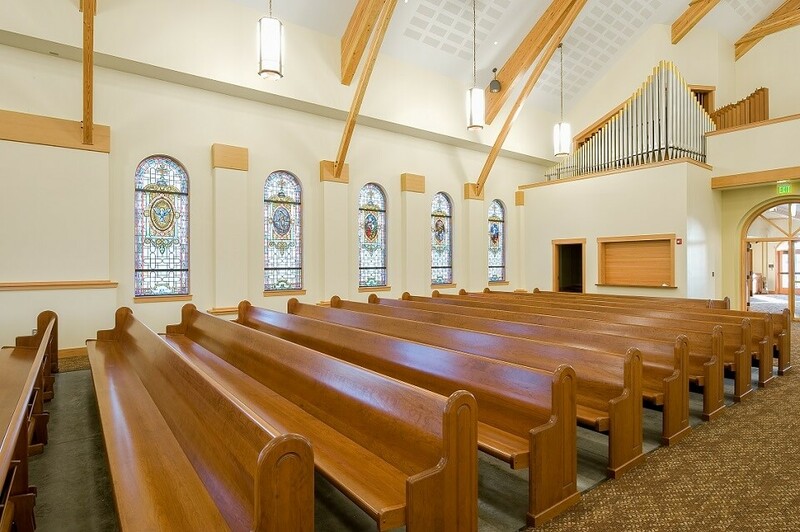 The stained glass windows from the original Immaculate Conception Church were carefully removed, restored and relocated to the new church as part of the community’s desire to incorporate traditional elements from the existing church into the new one. The drain for Baptismal Font was engineered to exit into an underground french drain to prevent holy water from being dispersed into the city sewer system.